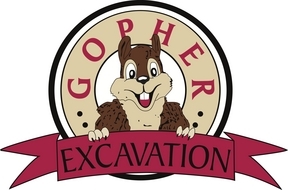 Gopher Excavation is a family owned and run business based out of Berthoud Colorado. 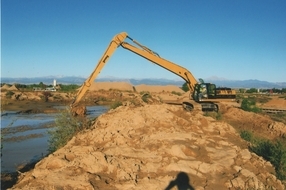 We have been in the business of excavation for over 29 years. We are fully licensed, bonded, and insured in the state of Colorado. We also hold various specialty certifications like blasting, septic, and water distributions.